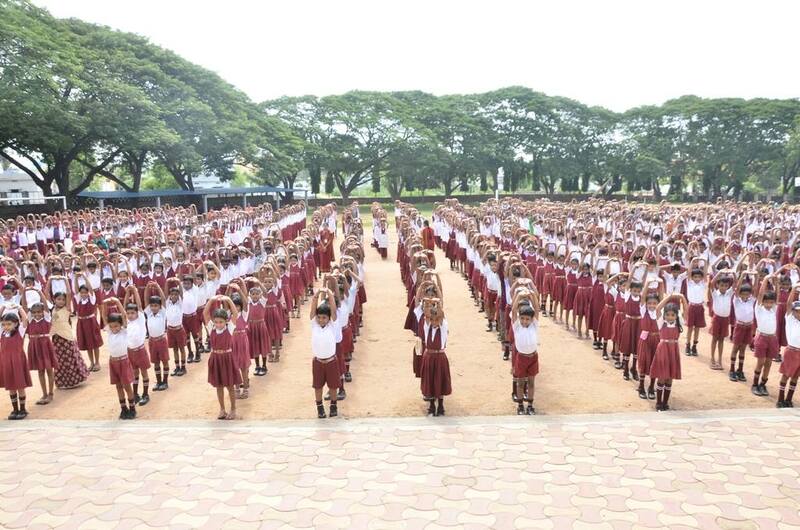 SCCL celebrated International Yoga day on 21st June. 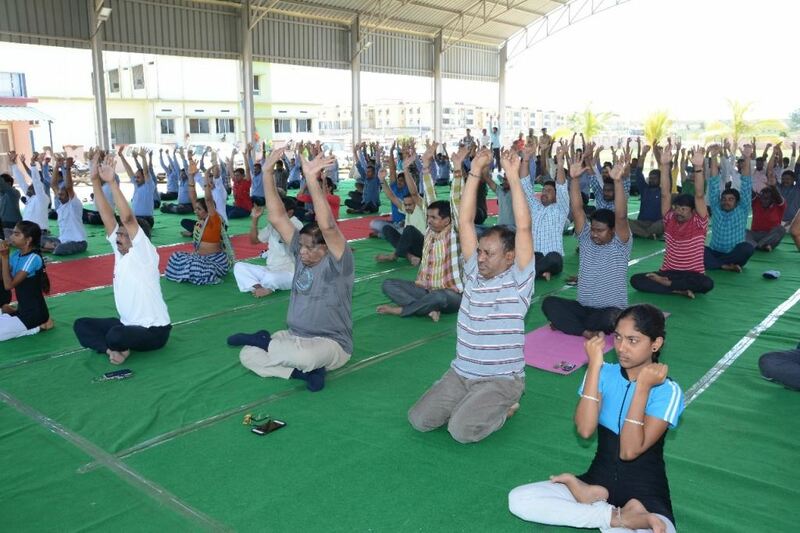 Mines, offices, educational institutions in 11 areas spread in 6 districts celebrated International Yoga day successfully with 1.26 lakh participants. 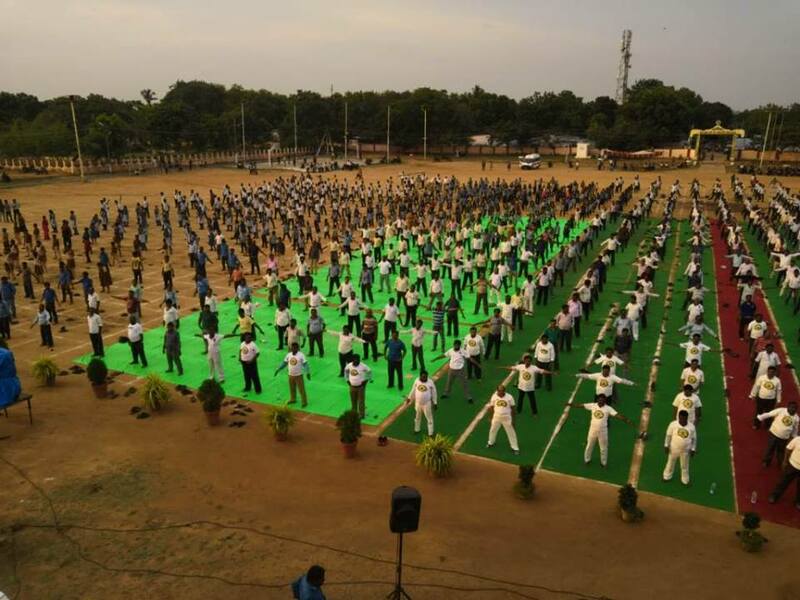 In 2016 Singareni entered the Limca Book of Records by conducting International Yoga day with 60 thousand participants. Recently Hon’ble Union Minister for Coal, Railways, Finance & Corporate Affairs Sri. Piyush Goyal appreciated Singareni for their efforts and steps taken in publicizing yoga. C & MD Sri. 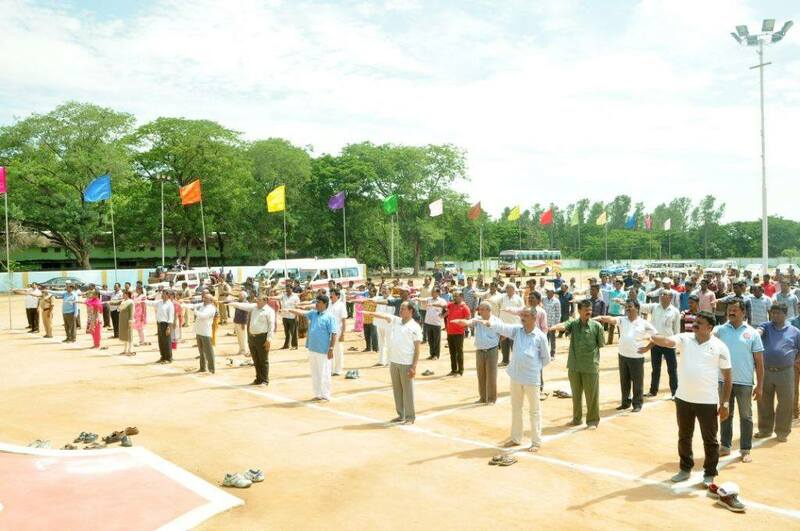 N. Sridhar, IAS has decided that Yoga Day is to be conducted with 1.2 lakh participants this year with vigour and zeal. Keeping in mind the targeted participants, publicity was done through rallies, advertisements, posters etc. All the employees of Singareni along with their family members participated in the mega event. 81,825 people participated in the morning session from 10 AM to 11 AM at all mines, stadiums, educational institutions and offices. 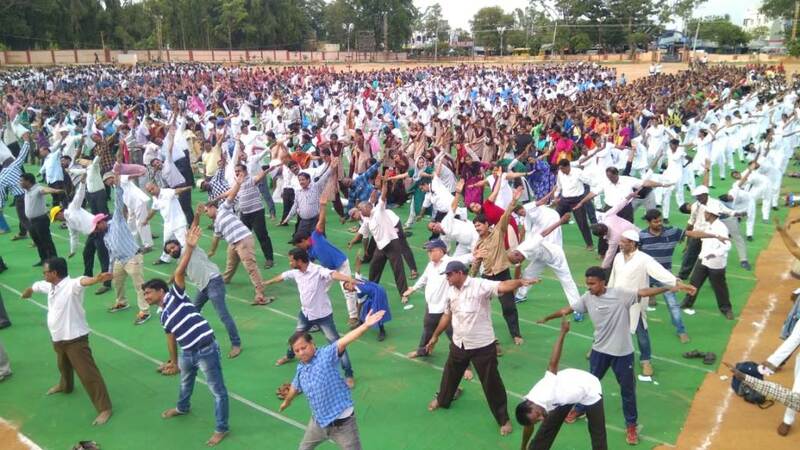 44,251 people participated in the program conducted in the evening at different stadiums in different areas. 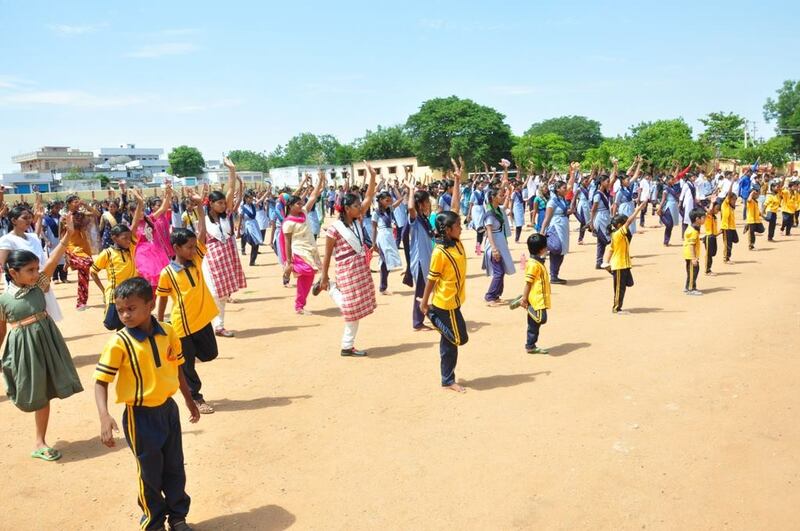 In total 1,26,167 people participated in both the morning and evening programs put together. C & MD Sri. 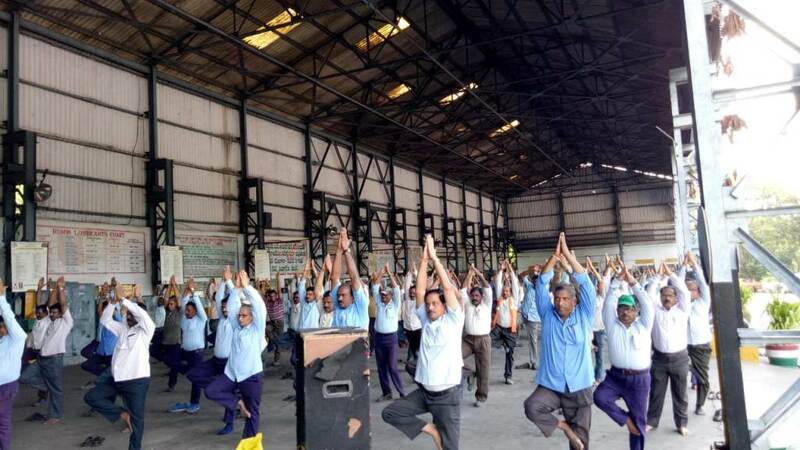 N. Sridhar congratulated all the employees, their family members & students, who have wilfully participated and made the International Yoga Day a grand success. He called for Yoga to be made a daily routine for health. 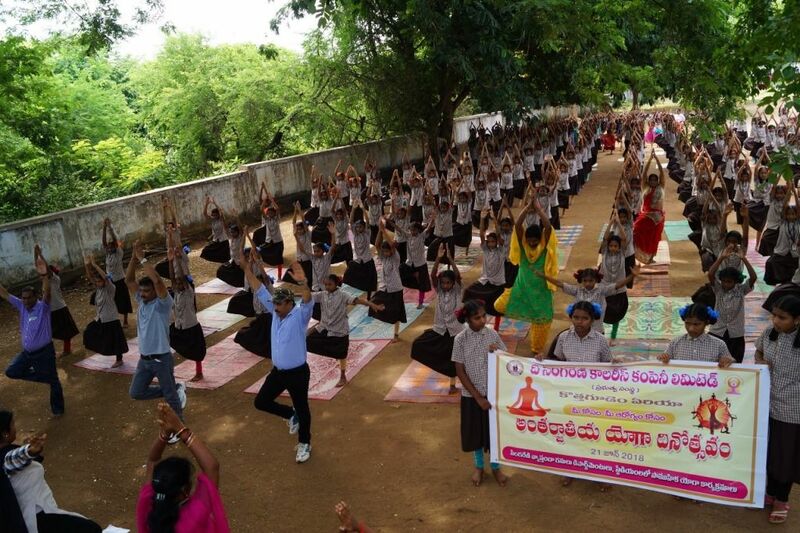 For yoga, classes were held 3 times under the program “Mee Kosam – Mee Arogyam Kosam”. Company will make arrangements in all colonies for yoga classes and all should make use of this, he said.